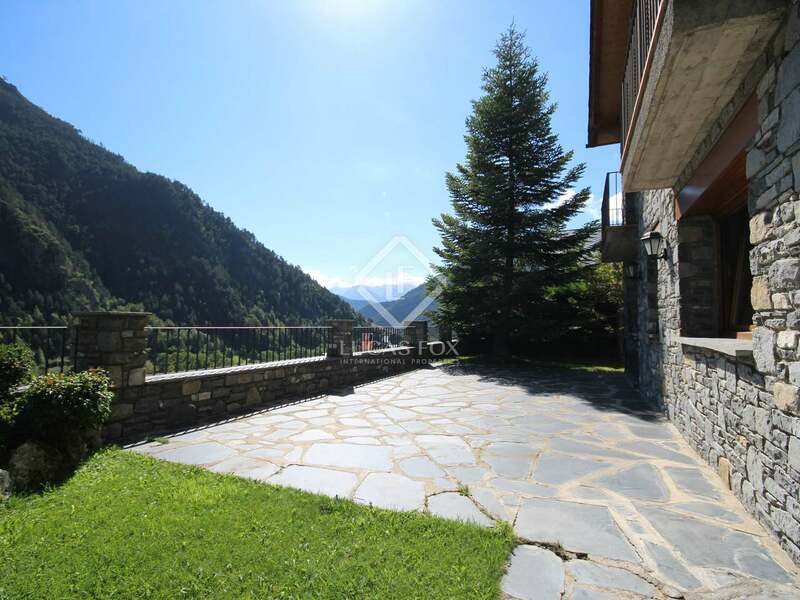 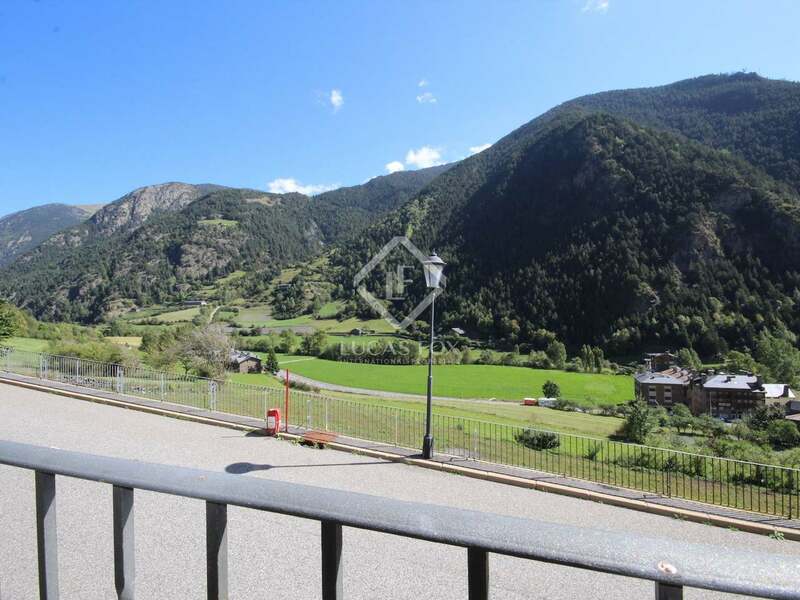 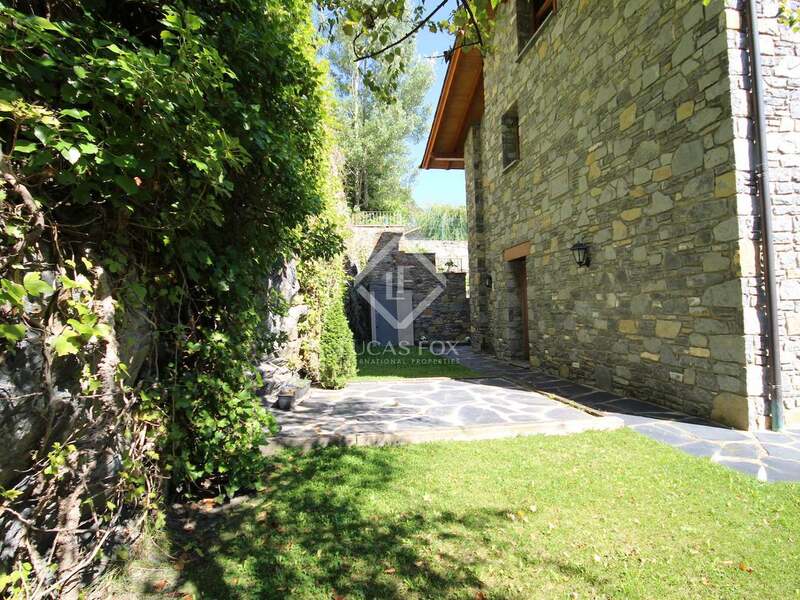 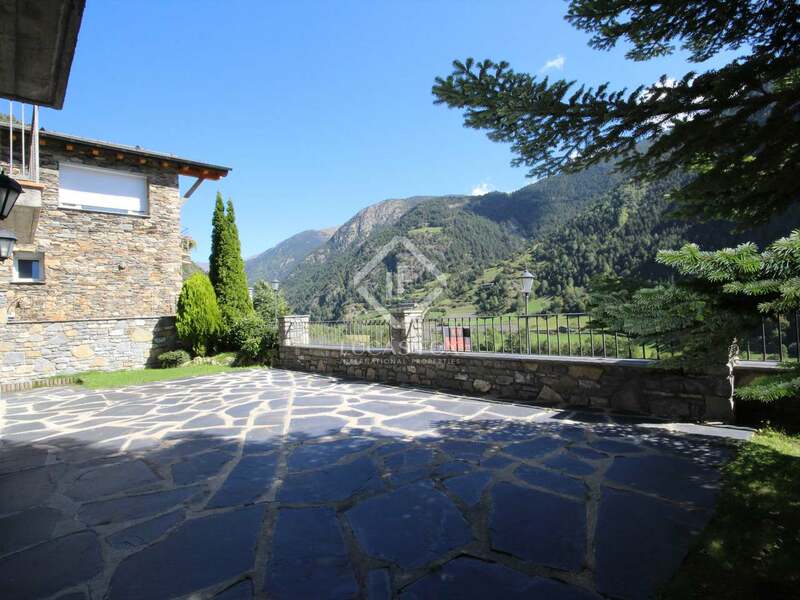 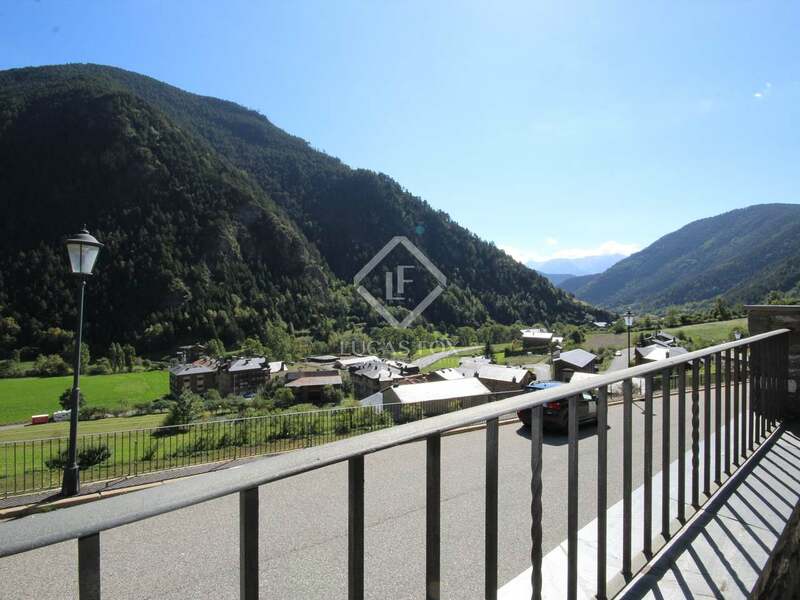 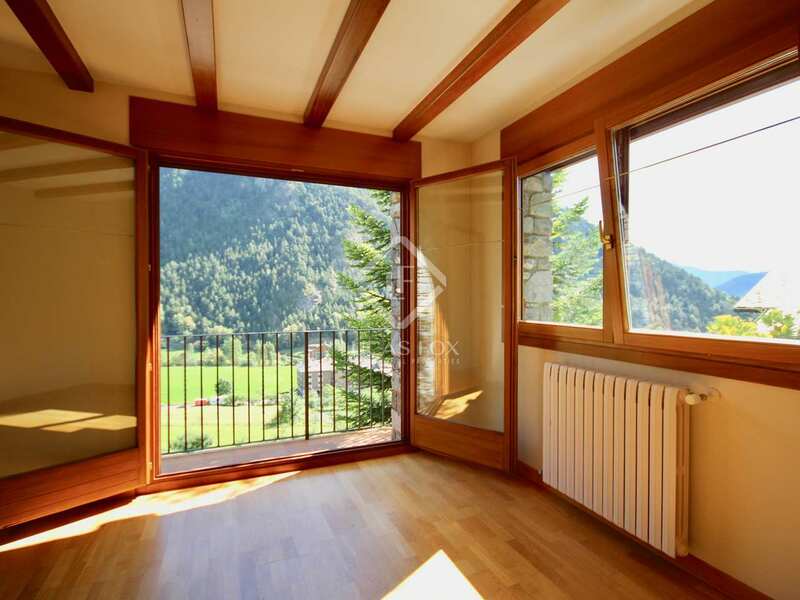 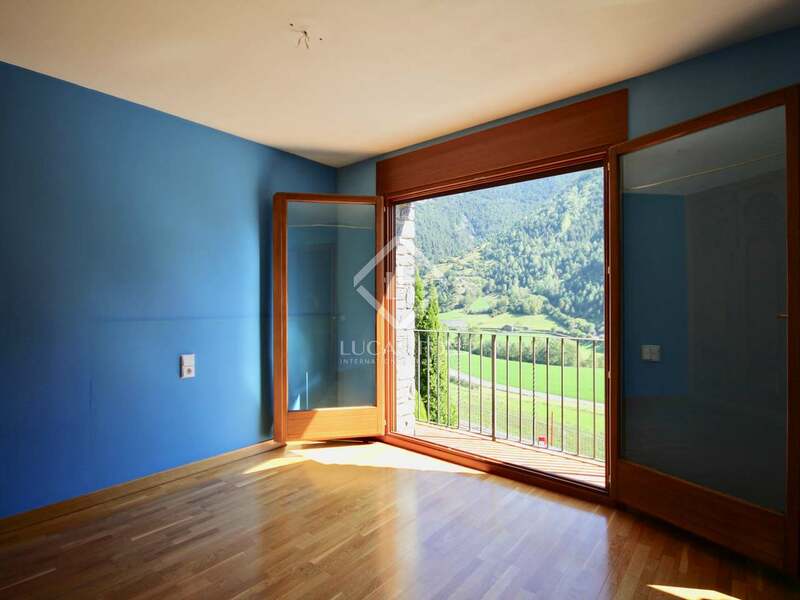 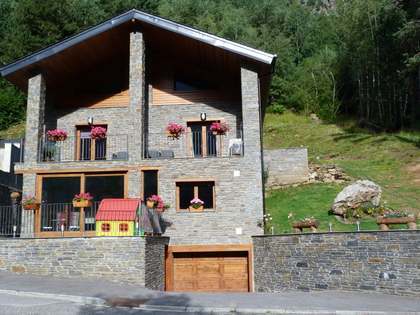 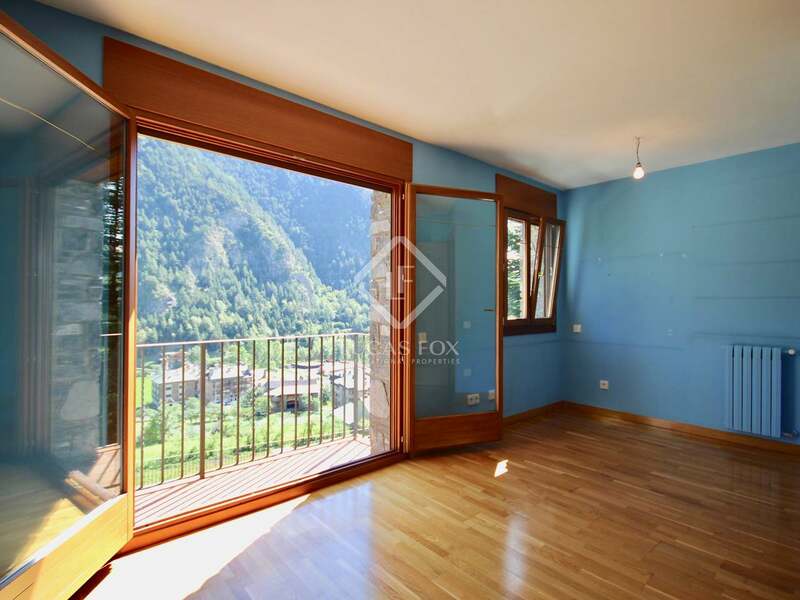 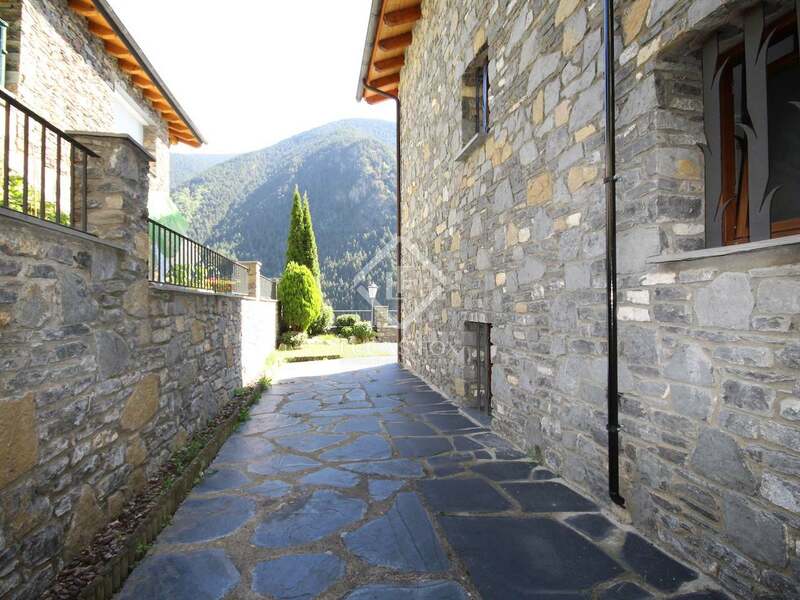 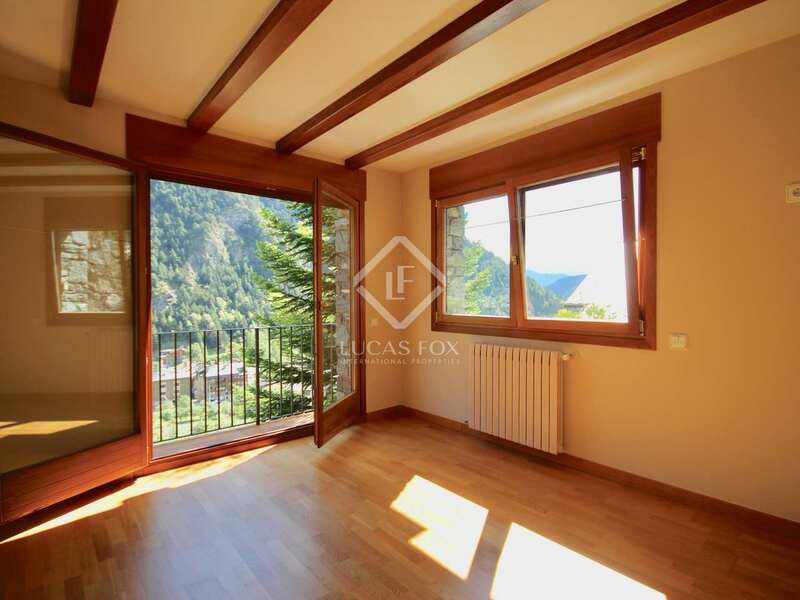 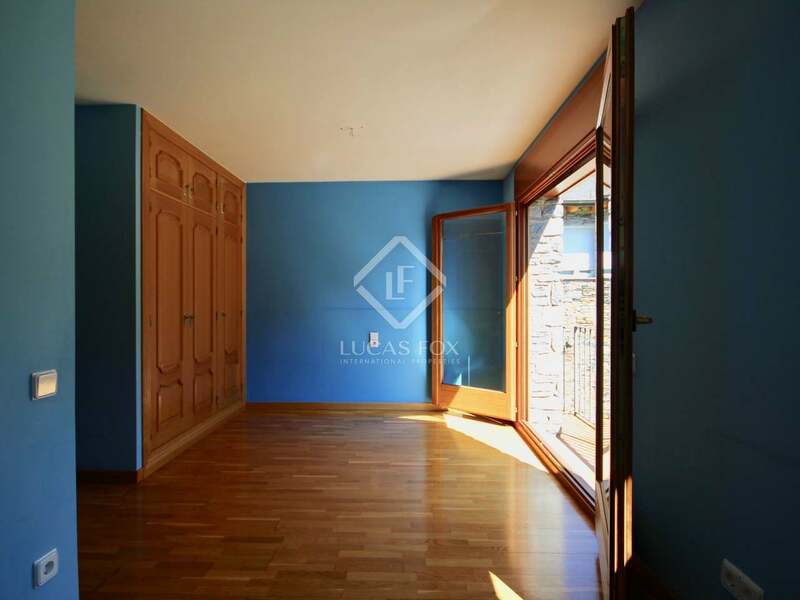 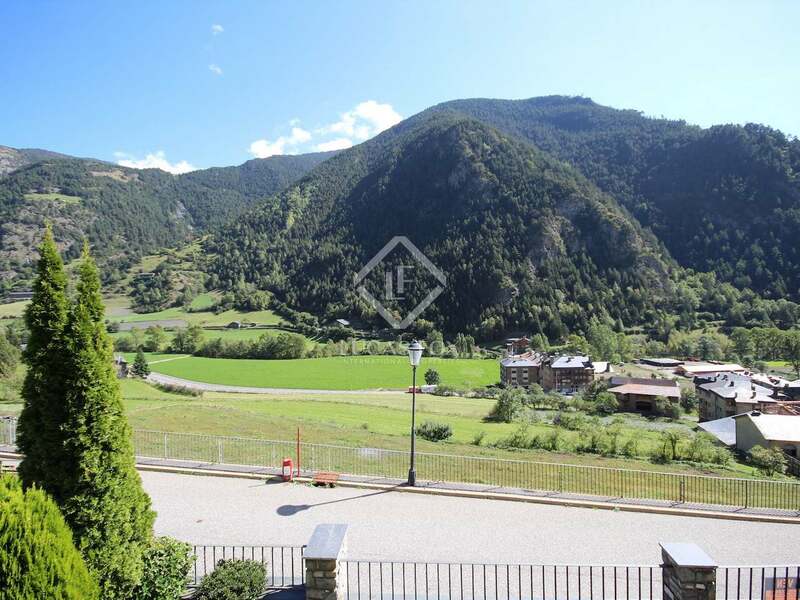 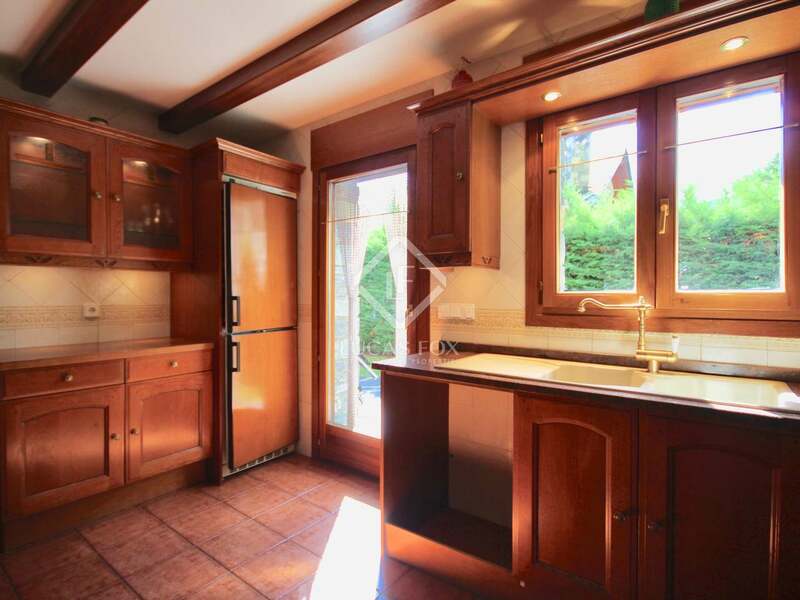 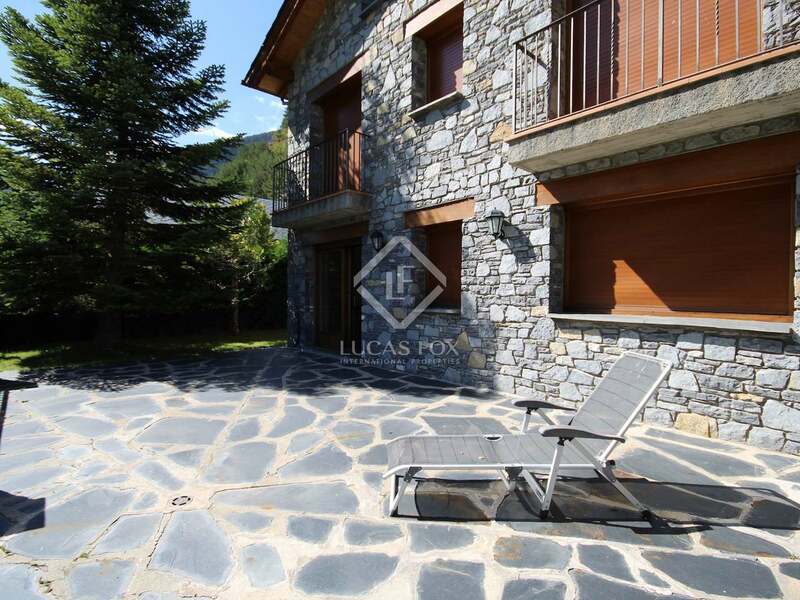 This beautiful, sunny property for sale is situated in the small village of Arans, just 4 minutes from the picturesque town of Ordino. 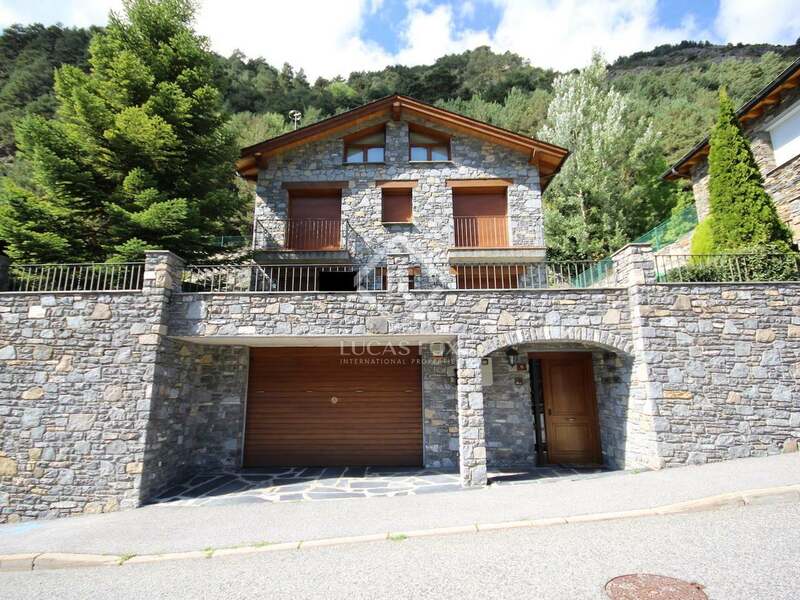 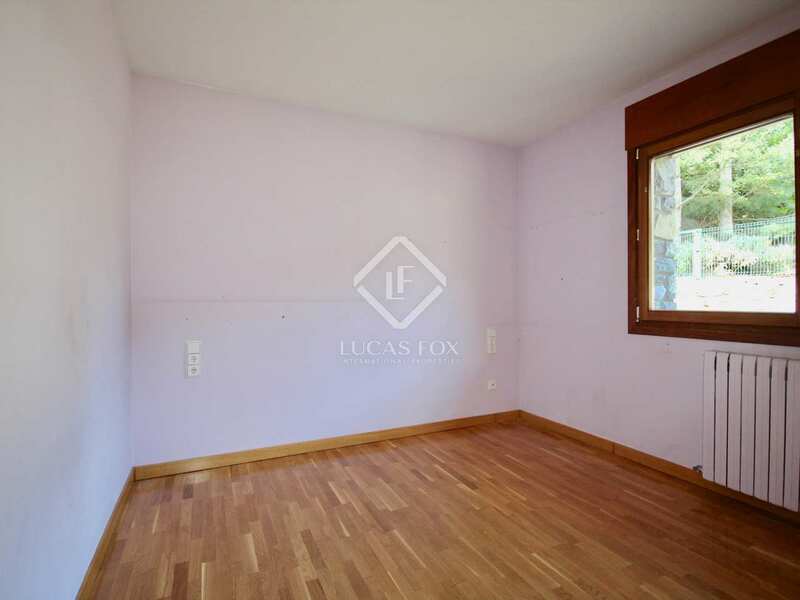 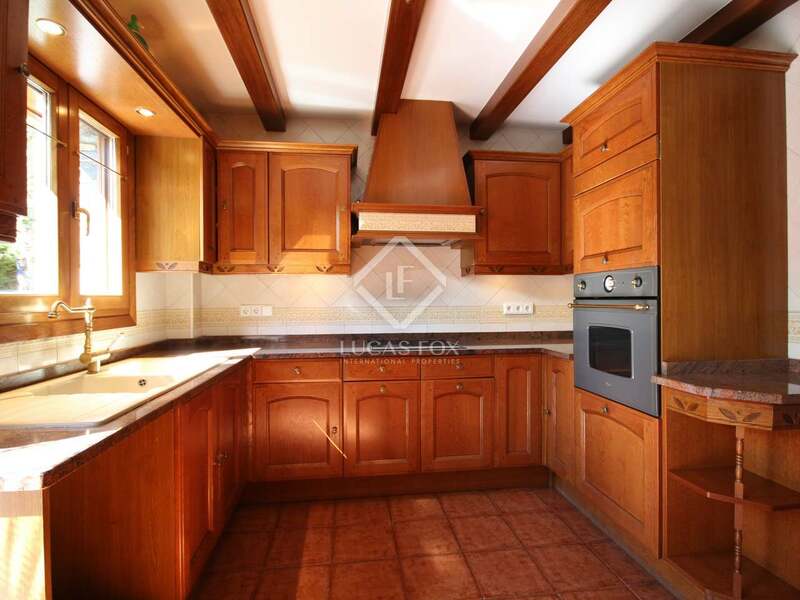 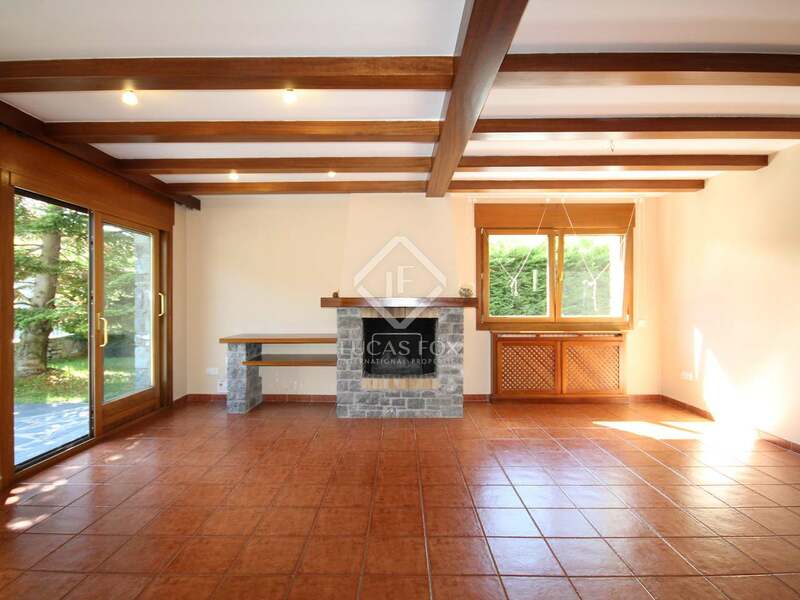 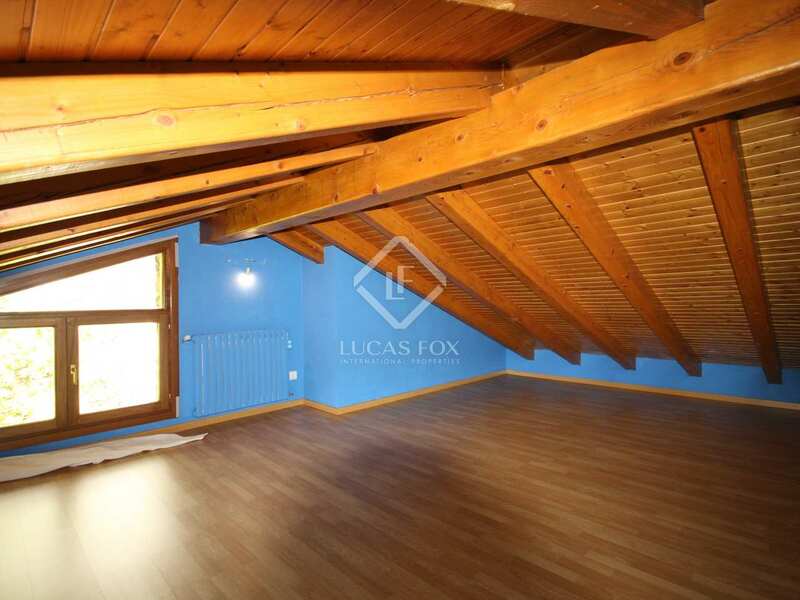 The detached house measures 250m² and is set on a plot of 364m². 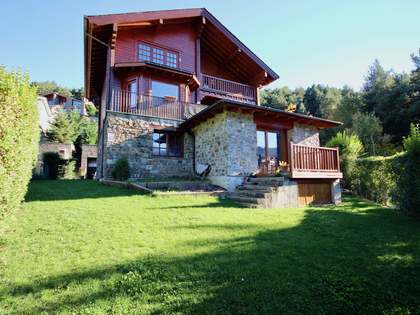 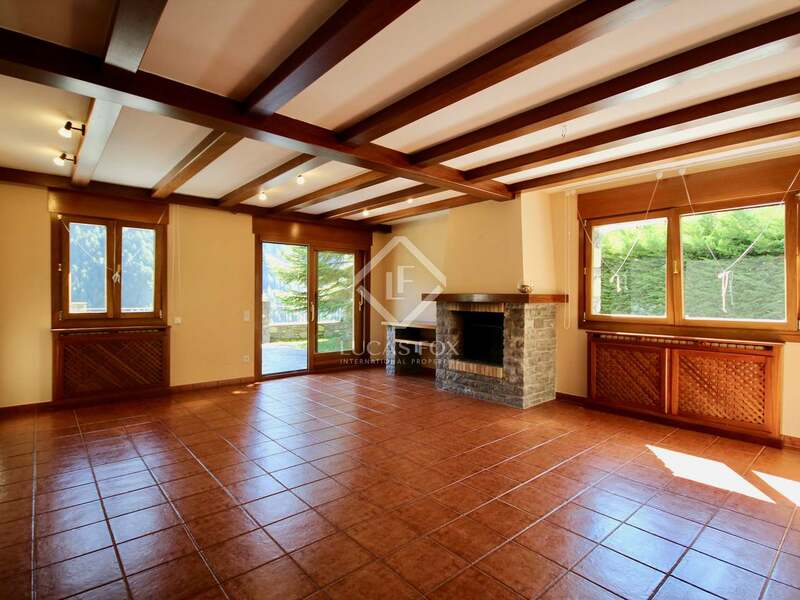 It offers 6 bedrooms, 3 bathrooms, a living/dining room with a log fireplace, a kitchen, a terrace, a garden, a wine cellar, a storage room and spacious parking for 4 cars. 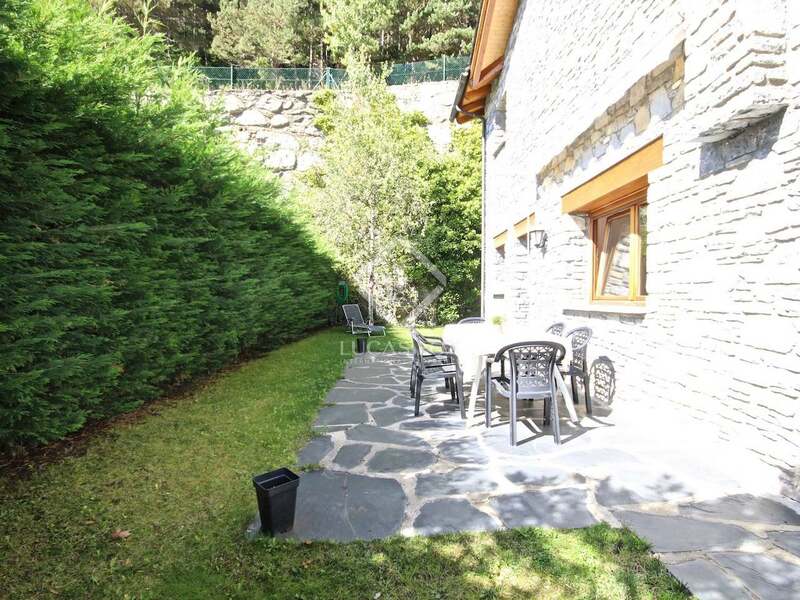 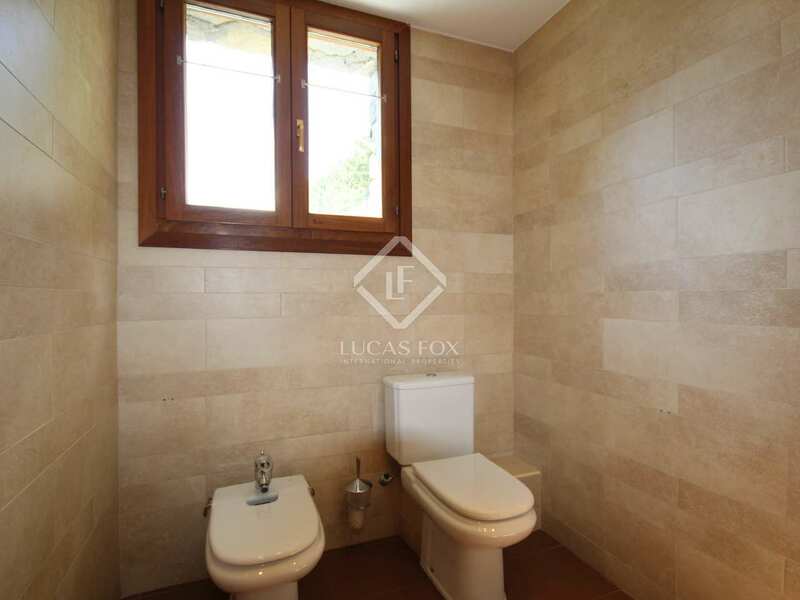 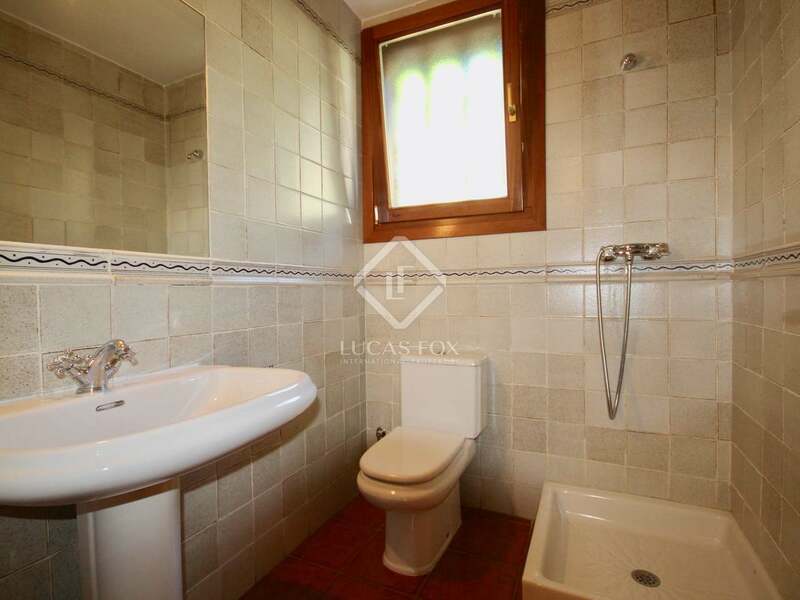 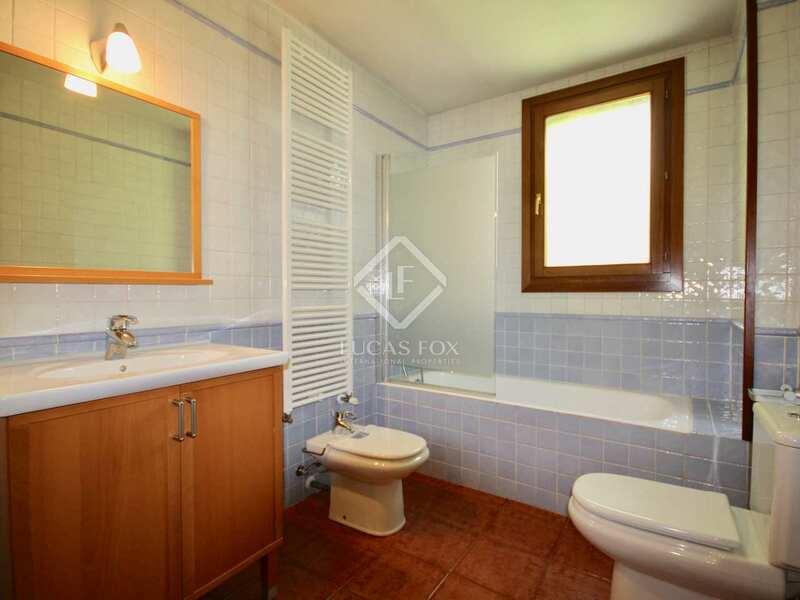 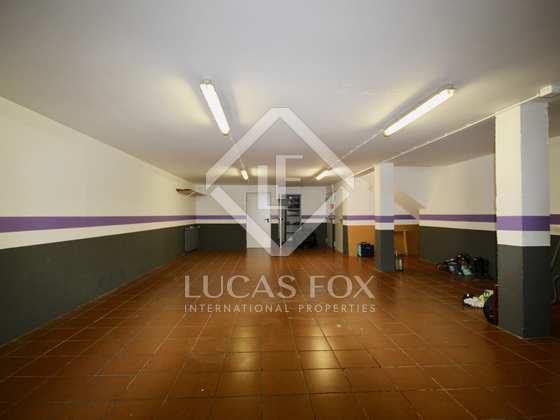 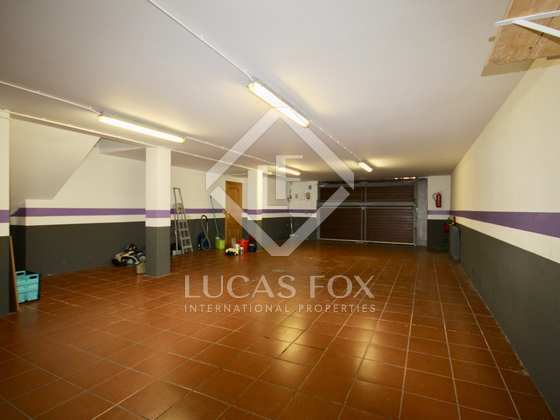 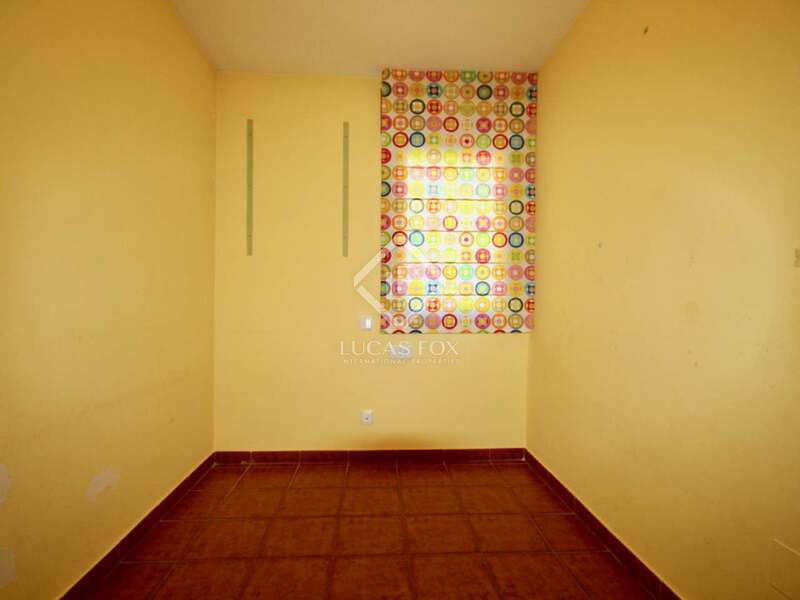 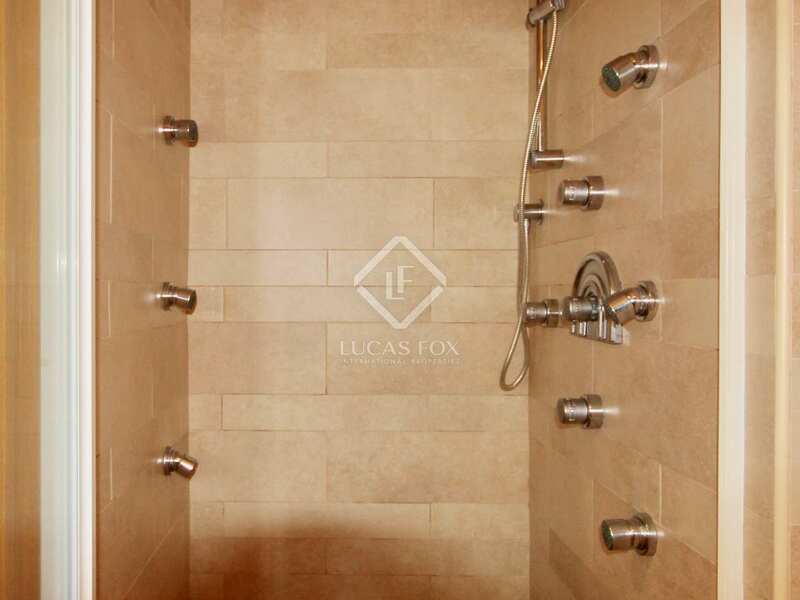 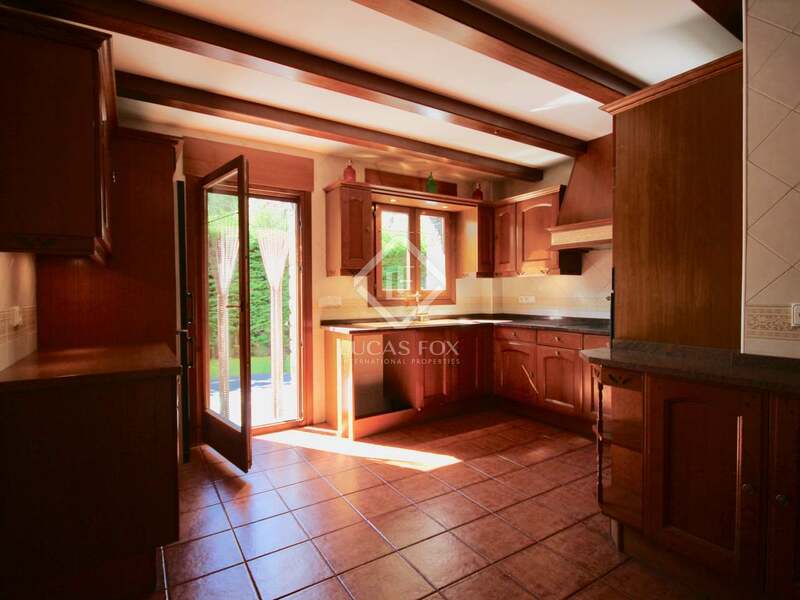 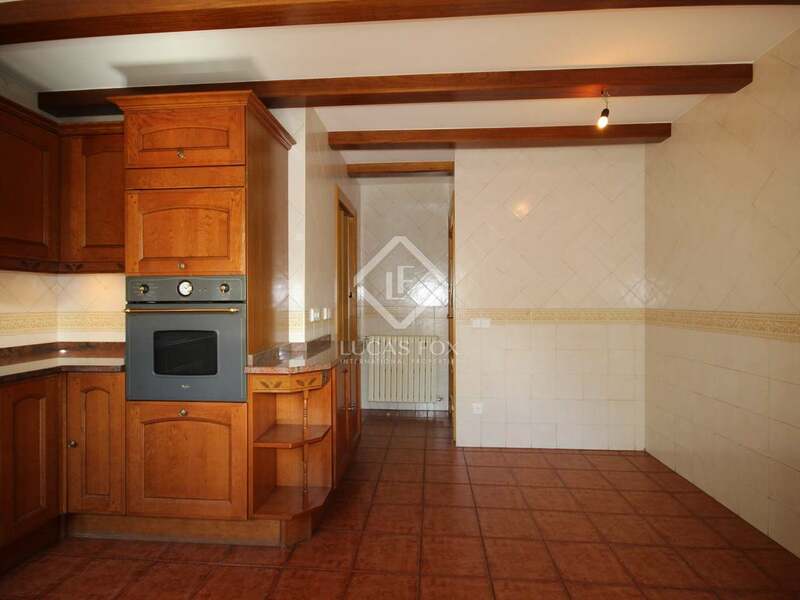 The house has been very well maintained and is in impeccable condition. 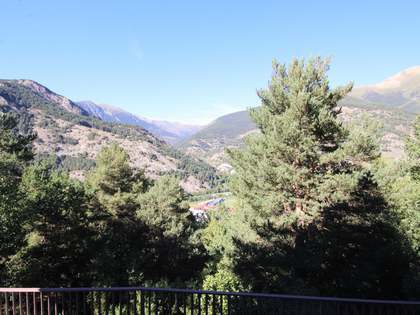 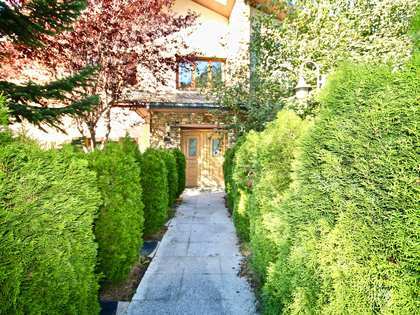 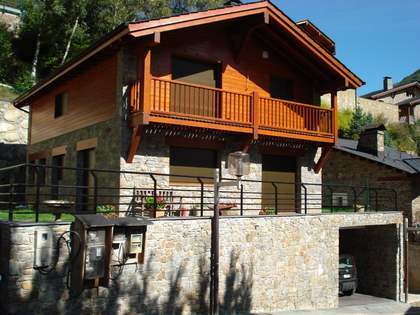 Arans is located between Ordino and the ski resort of Vallnord Arcalis, and is ideal for those looking for natural, peaceful surroundings close to the ski slopes. 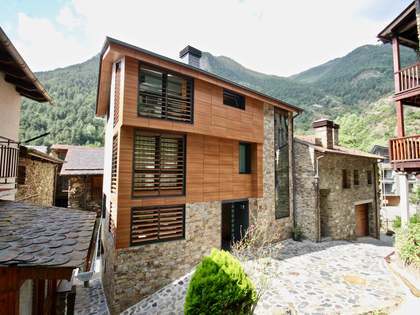 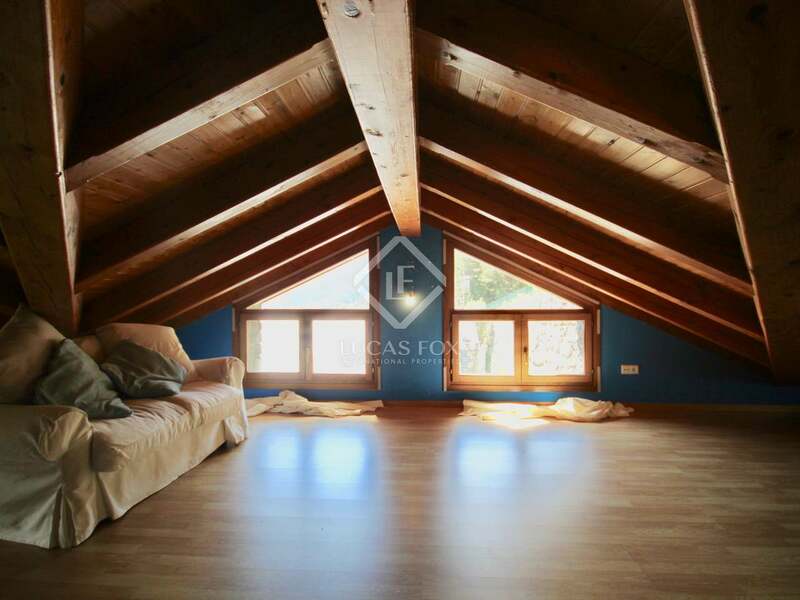 Arans is a small village in the beautiful Ordino valley, located just a few kilometres from the picturesque town of Ordino and only 10 minutes from the ski resort of Vallnord Arcalis. 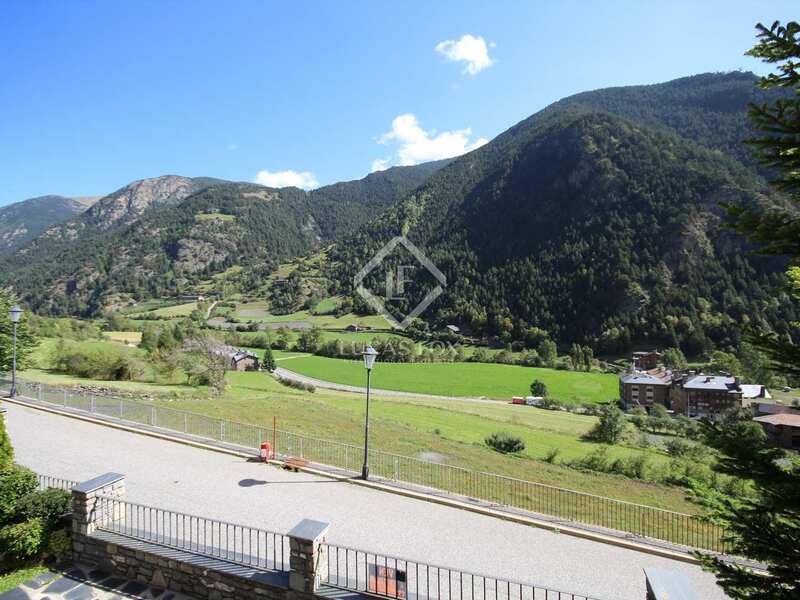 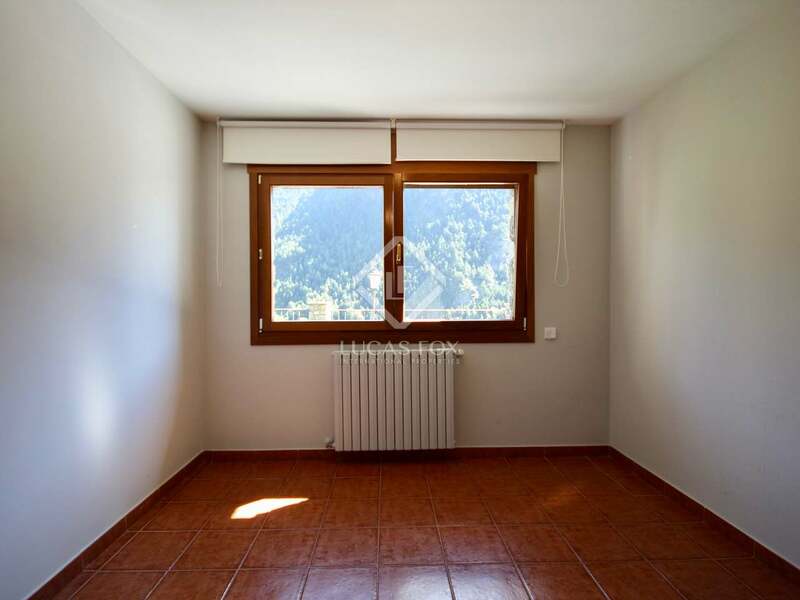 Ordino offers numerous amenities including a local supermarket and primary and secondary schools. 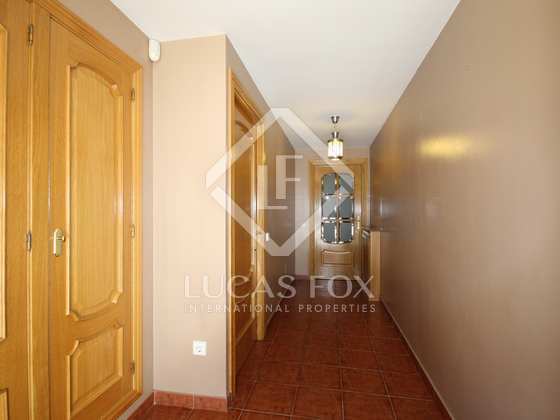 It is just 15 minutes from the capital and its commercial centres.